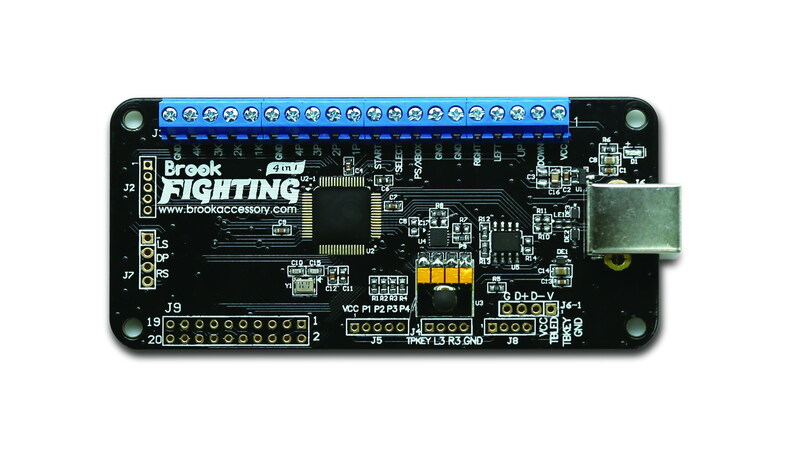 The Brook fighting Board is the perfect PCB board for your existing stick or for your new build. 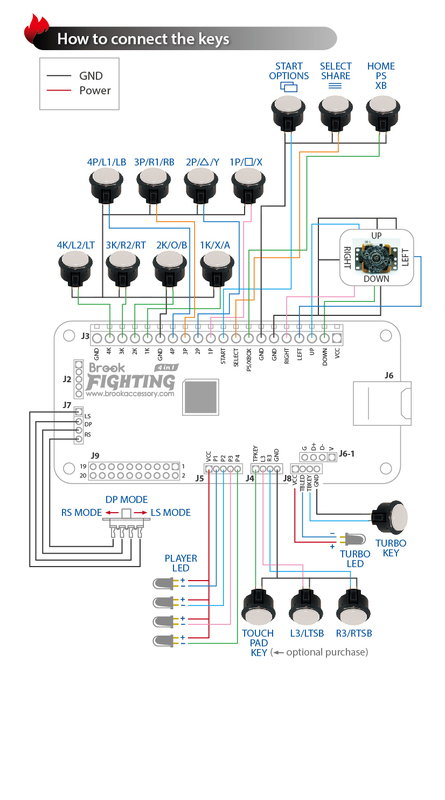 With an upgradeable firmware, Lag Free Response and small form factor this board will help bring your game to the next generation. 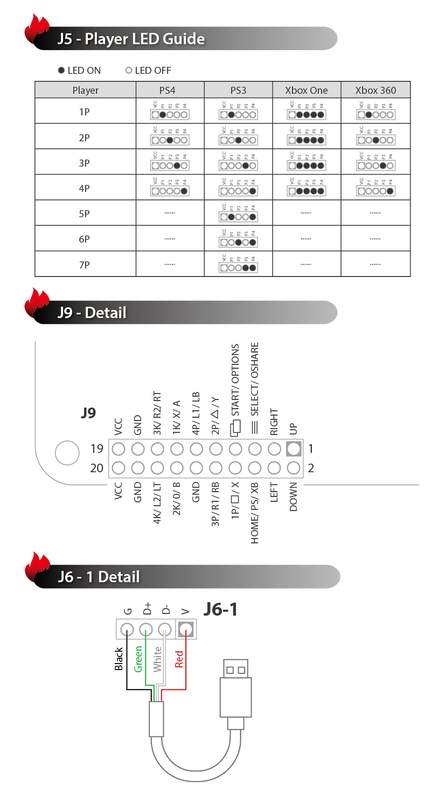 The only console auto detection design. Typical install cost is $40 at Videogamesnewyork and comes with a FULL 30-Day Parts and Labor Warranty! All of our installs are preformed by a bonded professional, using the proper gauge wire, quick disconnect terminals and are fully backed buy our store's guarantee of quality. For more information contact the store about custom arcade work and repairs. Brook’s Sniper Precision Mouse and Keyboard Converter for Consoles lets you use your favorite PC gaming hardware on Playstation 4, Playstation 3, Xbox One and Xbox 360.